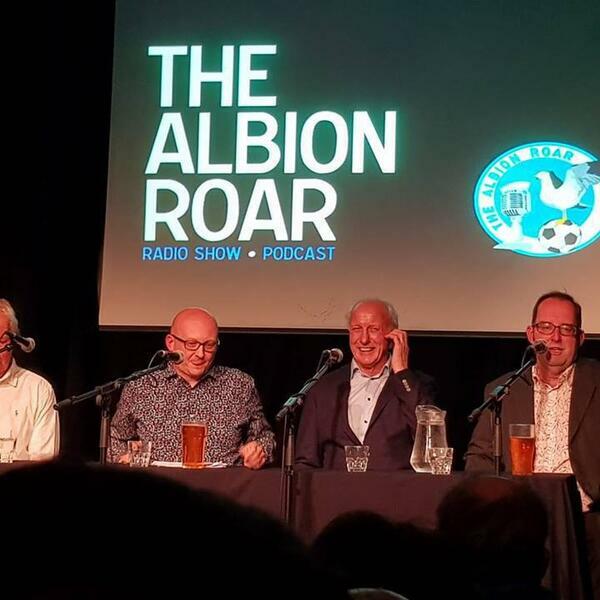 Former Albion defenders Andy Rollings and Chris Cattlin joined Ady & Al on stage at the Rialto Theatre in central Brighton back in December for an evening of stories, opinions and tributes. This first show covers Roll & Catt's early days, signed in the 1970s by the club, their take on their fellow pros and managers, right up to the away game at Newcastle which took the Albion to the top division for the first time. Phil Shelley also joined us on stage for his maillot de la semaine.